IF NUI Galway progress to the knock-out stages of the Fitzgibbon Cup next March, up to 10 Clare players could feature on the team or panel. The Galway university, where Crusheen’s Michael O’Connor works as Gaelic Games Development Officer, will host the tournament on March 5 – 6 next. NUIG last hosted the tournament in 2002. 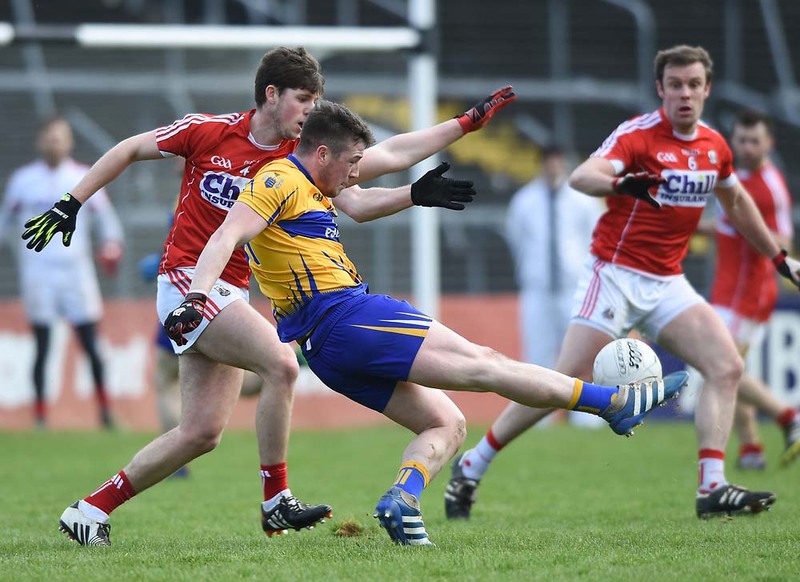 Clare players who are NUIG Fitzgibbon panellists for 2010 include John Conlon, Domhnall O’Donovan, Cormac O’Donovan and Paul Nihill (Clonlara), Donal Touhy (Crusheen), Caimin Morey (Sixmilebridge), Niall Keane (Ballyea), David Barrett (Newmarket) the Nash brothers, Cathal and Diarmuid, (Scariff). Noel Casey (Kilmaley) and Diarmuid Hehir (O’Callaghan’s Mills) are also at the college. David Barrett will be seeking to play his fourth Fitzgibbon Cup campaign, while Clare U-21 goalkeeper Donal Tuohy will be playing in his first if NUIG qualify for the knock-out stages. First years are prohibited from playing Fitzgibbon Cup hurling. In recent years, several Clare players have played Fitzgibbon Cup hurling for NUIG. These include former captain Gerry O’Grady, his clubmates, Brendan McMahon, Cian and Cronan Dillon, Tony Griffin, Brian McMahon (Newmarket and Kilmaley), David Woods, Enda Barrett, Colin Ryan, James O’Connor, Christy O’Connor, Donal Cahill and Lorcan Hassett. NUIG last won the Fitzgibbon Cup in 1980. They were captained by Vinny Daly (Éire Óg) and included Billy Loughnane (Feakle), Michael Clohessy (St Joseph’s) and Seán McMahon (Newmarket). Tony O’Regan, who was head of sport at NUIG for the last 36 years retired recently. He will be on the Fitzgibbon organising committee and is a selector with the side this year. 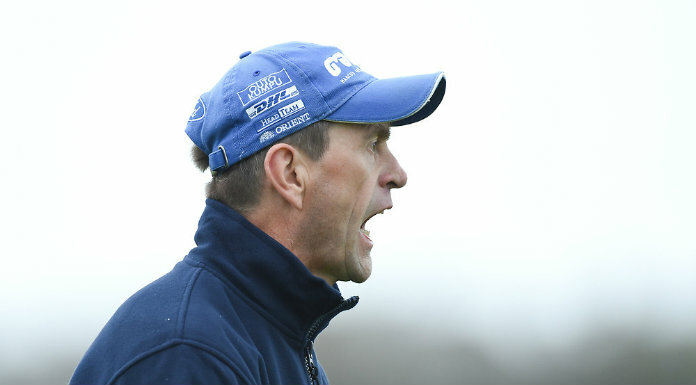 Over the years, he trained 10 Sigerson final teams, winning five. He has also managed three successful Fitzgibbon Cup sides as well as winning Ashbourne Cup teams. NUI Galway last contested the Fitzgibbon Cup final in 2007 when they were defeated by LIT, who were managed by David Fitzgerald. The NUIG side lined out with the following team: David Woods (Newmarket), Roderick Whyte (Tommie Larkins), Martin Ryan (Kilconeiron), Liam Geraghty (Leitrim Kilnadeema), James Dunphy (Graigue Ballycallan), John Lee (Liam Mellowes) Enda Barrett (Newmarket), Stephen Molumphy (Ballyduff Lower), Colin Ryan (Newmarket), Seán Glynn (Athenry), David Barrett (Newmarket), Peter O’Brien (Kildorrey), Finian Coone (Mullagh), Darragh Egan (Kildangan), David Kenny (Belmont). This year’s Fitzgibbon Cup draw has pitted NUIG into a tough group, which includes DIT, CIT and UCD. Three of these sides will qualify for the quarter-final. This year’s management is Vincent Mullins (manager), Mike Ryan (trainer) and Tony Regan (selector). “CIT are from the home of hurling in Cork, while UCD are Fitzgibbon specialists,” NUIG Gaelic Games development officer Michael O’Connor commented. “But it’s a big bonus to the lads to have the competition in Daingean this year. It’s something to aim for,” he added. NUIG commenced Fitzgibbon Cup training on December 19. As well as hosting the Fitzgibbon Cup, NUIG will also stage the Ryan Cup and Fergal Maher cup semi-finals and finals. The finals will be played in Pearse Stadium and in one of the most open Fitzgibbon Cups ever, many sides will have their eyes on ultimate glory, the highlight of many hurlers’ careers.